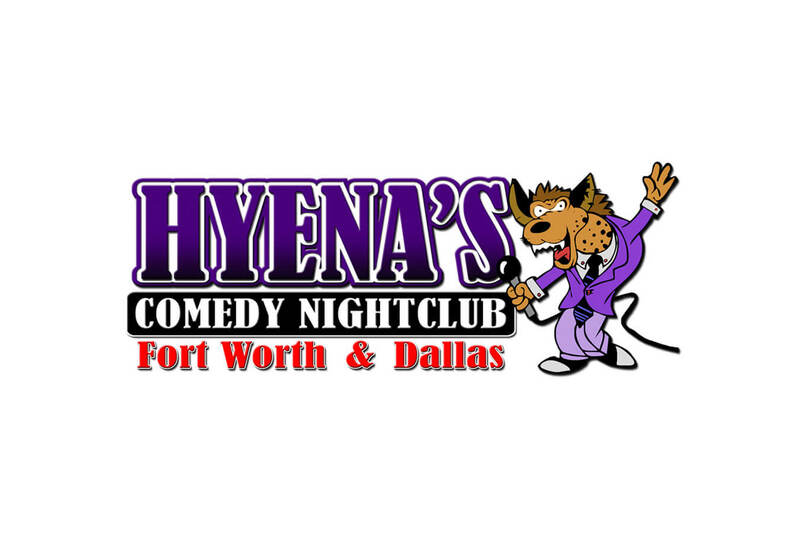 The longest-running comedy club in Fort Worth, Hyena’s brings nationally acclaimed comedians and side-splitting up-and-comers to its stage. The non-smoking showroom features the latest in high-tech sound, lights, and high-definition monitors, with a room design that brings the comedian to the crowd for an upfront experience for every spectator. The club has hosted comedy’s elite, including stars like Ron White, Tommy Chong, Paul Reiser, Lewis Black, Pauly Shore, Gilbert Gottfried, and many more. Come out and laugh like a hyena at the next show.